A friend sent me this hilarious lecture by Physicist Richard Feynman who worked on the Manhattan Project in Los Alamos. Anybody can watch this, you don’t need to be a science nerd. He has a great sense of humor. He talks about his personal experience working on the Manhattan Project, the R&D proejct that produced the first atomic bombs during World War II. Berkshire Hathaway Class A – Ever wonder who buys these shares? One share of Berkshire Hathaway Inc. (BRK-A) Class A share is selling for about $216,000 with a market cap of $346 billion. Ever wonder who buys these shares? Well there’s volume as demonstrated by the table below, even for a stock that’s stands for the definition of a classic buy and hold. 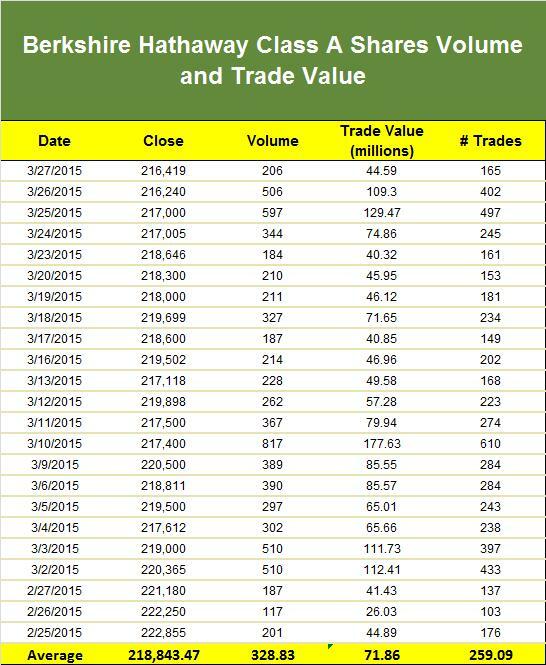 There’s about $71.8 million of the share being traded daily with about 259 trades per day. Berkshire A stock trades at 1,500 times the value of Berkshire B (called “Baby B’s”) which trades for $143 a share. Those shares have reduced voting rights as compared to the Class A. So who are the traders? Well there’s no exact way to find out but the typical parties are involved; Hedge funds, index funds, institutions, high frequency traders, and old timers who are cashing out. I included three tables. The first one is a table of the last thirty of trading of BRK-A. The 2nd one includes all the major shareholders. Warren Buffett holds the most Class A shares. And the last table is the historical yearly price of the BRK-A from 1977 to 2014, when it first passed the $200,000 milestone. Secret services are the only real expression of a nation’s subconscious – John le Carré in Tinker, Tailor, Soldier, Spy. 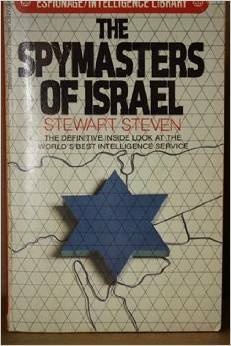 I finally got around reading The Spymasters of Israel by Stewart Steven (1935-2004). It took a couple months to read (it’s not a big book, I just read it on and off) and it wasn’t anywhere on my reading list. Ironically, I finished the book the same day the U.S. accused Israel of spying on them. How did I end up reading an Israeli intelligence book published in 1980? Procrastination. A friend of mine gave me an entire box filled with all-kind of spy books and one day instead of doing what I was supposed to do I picked up a random book. And random yes it was. Oh you can buy the book for a penny on Amazon. I think this book is interesting to two kinds of people. Intelligence geek (I’m not) and for Israeli history buff (I’m not but I like history). So that being said, I still enjoyed parts of the book, especially how they pulled off some of their major operations, but it’s almost impossible to recommend. I can’t go “Hey buddy, you gotta read this”. It’s an old book and there are newer books with the recent history of Israel’s intelligence service. I didn’t know anything about the author and just I googled him for the first before writing this. It turns out that Stewart Steven was a controversial journalist with some major success and failures. He was twice responsible for publishing sensational scoops which turned out to be entirely false. 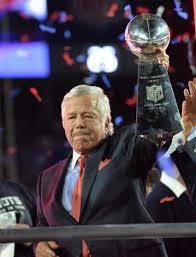 On the good side, he managed to take a disastrous newspaper and turned it into a success with major circulation. Regarding the book, it’s interesting to read about how much of a role the intelligence service played in the creation and formation of the modern day Israel. The State of Israel was declared on May 14, 1948. The book gives you a run-down on how Israel went from a backwater country at its formation to a modern developed wealthy society and the role the intelligence service played. There were a lot of major successes and failures. The book goes in-depth about some major operations, counterterrorism, assassinations, and thefts, and other crazy things such as the bombing Iraq’s nuclear reactor, the theft of blueprints for French Mirage fighter jets, capturing Nazi Adolf Eichmann in Argentina, sending assassination teams all over the world to kill terrorists, rescuing a highjack plane in Uganda and many more. The operation that put Mossad, the primary intelligence agency of Israel on the map, is getting a copy of Nikita Khrushchev’s speech denouncing Joseph Stalin in 1956. That was a famous (and very dangerous) four hour speech painting Stalin as a criminal. The CIA and every intelligence agency in the world wanted a copy of the speech. Israel had a good network of spies within Russia, where there was a highly placed Jewish population. After it was captured it was shared with the CIA then the world. The speech helped the CIA understand the current thinking inside the Soviet leadership, which was very closed and secretive at the time. Mossad is argumently one the top spy agency in the world (some said it’s the best, but how do you know when your work is supposed to be a secret, the less you are heard of, the better.) How did they get to such an elite level so fast? Because they have a gun pointed at their head (actually multiple guns). Israel is surrounded by neighbors that wish the complete destruction of Israel off the map. That’s the motivator to ensure you are on the top of your game. There’s a sense of urgency to make sure you live another day. I’m sure there’s tons of book on Mossad and their operations including there most recent ones. If you don’t think Israel will bomb Iran’s nuclear reactor to ensure their survival, well they didn’t hesitate with Iraq. Note to readers: It’s hard talking about Israel and not having an opinion about what’s going on. I read the book and wrote this post objectively, which is reading a historical spy book, not propaganda. I’m not Pro-Israel or anti-Palestine or this and that. The whole place is a mess and the more you educate yourself the better the understanding of the region. I bet most people wouldn’t be able to point out Israel or Palestine on a map. I wish peace over the region and that everybody would along. I had the pleasure and privilege of presenting at McGill University as a guess speaker. The topic was private equity in frontier markets, in particular South-East Asia, frontier markets perspectives and update on the Cambodia, Laos stock exchange. Data from 1947 to 2013. Recent data put corporate profit margins are at a 40 year high at 12%. You are planning a trip around the world, don’t forget your beer guide. 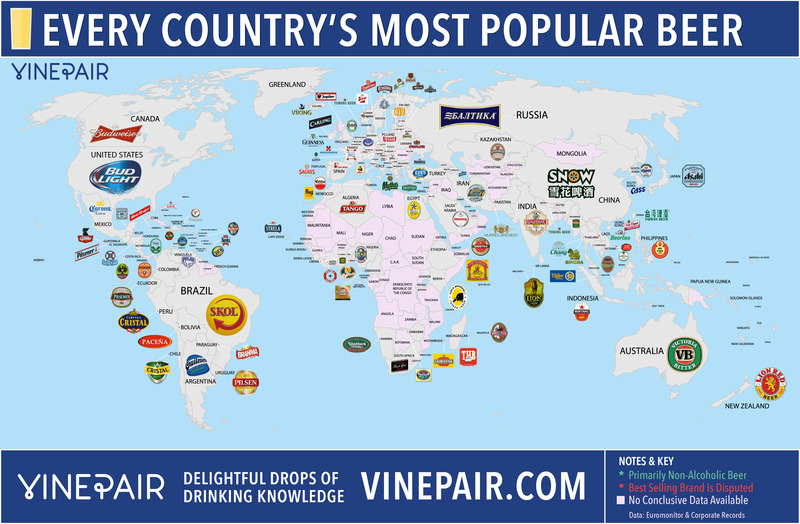 Thanks to Vinepair for putting together this really cool useful map. The ranking is base on market share. Usually a country has one of two main beers, also the country unofficial symbol. Regarding Canada, I don’t have the official stats in front of me but I’m pretty sure Coors Light and Molson Canadian sell more than Budweiser. Maybe ten years Budweiser was the king of beer in Canada and I believe their market share has shrunk since. If Budweiser is the #1 beer in Canada, then it’s pretty sad that a foreign company is the highest selling beer. Usually a country has its own beer and is proud of it. When you go to a new country, you ask for the “beer”. On the other hand, there’s a lot of excellent craft beer gaining ground and popularity. Great stuff! NAPEC is undervalued on many different valuation metrics compared to its peers. NAPEC’s latest changes (board & management + strategic plan) is overshadowed by NAPEC’s lackluster past. The CDPQ recently raise their participation in NPC to become the 2nd largest shareholder. That’s a vote of confidence. The FTQ is the number one shareholder. NPC turned down multiple takeover offers in past as high as $1.95 per share. That was a terrible decision but it tells you the business is worth something. The new CEO is competent and serious about turning the business around. Regaining shareholder confidence is the key. CVTech Group officially became NAPEC Inc. in September 2014. Throughout the article, NAPEC Inc. can also be referred to as NPC, CVTech Group, or the Corporation and its subsidiaries. NAPEC Inc. is primarily traded on the Toronto Stock Exchange under the sticker NPC. Note: Dollar amounts are in Canadian $ unless mentioned otherwise. USD-CAD 1.2617 Price of 1 USD in CAD as of March 10, 2015. The following opportunity is a beaten-down stock that has been disappointing shareholders for many years. 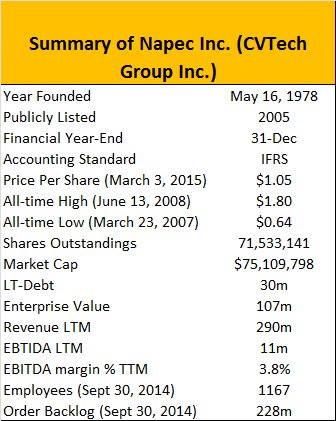 NAPEC Inc. (NPC, CVTPF) is a company with a market cap of ~$76 million that operates in energy sector. 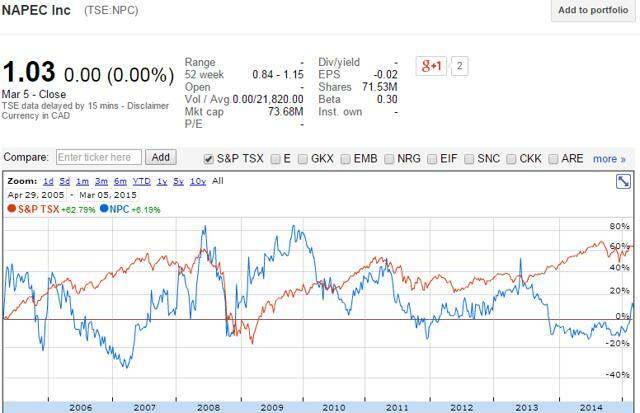 NPC provides maintenance and construction services for electricity transmission and distribution networks in Quebec, Ontario and the eastern U.S. Below is a chart of the stock performance of NAPEC Inc. since inception. This valuation research article explains why NAPEC trades at a significant discount to its intrinsic value because its past failures are overshadowing the current changes and progress. NPC prospects will be worthy once short-term problems disappear. That’s certainly not an impressive chart so why is NPC’s stock performance so depressing and why is this an opportunity? First how did we get here? NPC’s stock performance has been a wreck because of two nasty proxy wars, two failed acquisitions within 6-months, mismanagement of the company as a whole, the mismanagement of multiple takeover offers, the lack of transparency, overhead overspending, the resignation of the Chairman and the CEO, and negative publicity. As a result of this mess NPC ended in a bad light with the financial community and shareholder confidence in the company has plummeted with its share price. Since the ship was sinking for a while, major changes were required. A new competent CEO, Pierre Gauthier, took the wheel in August 2014. Mr. Gauthier has recently presented its 2015-2017 strategic plans which calls for sales to double to $600 million and to restore EBITDA margins to its historical level of 7-8%. Basically Mr. Gauthier is doing the work that was supposed to be done five years ago. On the cost side, overhead cost has ballooned under the previous CEO and he’s cutting unnecessary spending. He’s also focused on developing synergies between operating units which are highlighted in the strategic plan. On the revenue side, LTM revenues are at an all-time high and NAPEC just recently awarded some of its biggest contracts in its history. Those massive contracts are not on the current financial statements and Q4-2014 results are expected on March 26, 2015. There also have been some management and board changes. In the last year there’s been new key personal running the operating units since there’s been a new chairman as of January 28, 2015. The new board and CEO is committed to fiscal discipline necessary to right-size NAPEC and put the company in a position to grow. On the macro side, North American transmission and distribution infrastructure has been under-invested and is aging. In the U.S. alone there’s ~$20 billion spent on both the distribution and the transmission electricity grid each year. Quebec and Ontario are also growing their investment in the distribution and transmission lines. Even though NAPEC is only located in the North-East, it’s due to benefit from the large electricity infrastructure investment. Regarding valuation, on an EV/EBITDA, price to book, and price to sales basis NAPEC trades at a significant discount compared to its peers. One can argue that it’s warranted considering its lack of results in the past. But the market has overreacted and is too pessimistic. For example, NPC trades 0.92x book value vs your 1.81x book value for your comparable and the Corporation has modestly increased its book value over the years. I’m not suggesting NPC should trade at the same valuation than its peers but it doesn’t deserve to be in the garbage bin either. 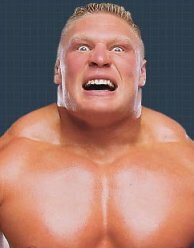 I believe the market’s reaction is a little too extreme. According to my valuation which you will find in greater detail below, I believe the valuation range of the price per share of NAPEC is between $1.40 and $1.50 a share, this implies an upside of 32% to a 41.5% on the $1.05 closing price of March 3rd, 2015. In the short-term I believe those numbers are reasonable. In the long-run, if NAPEC actually improves and achieves half its goal (450m in revenues), the upside is even higher. The catalysts that will fuel the stock higher are a combination of; higher sales, higher EBITDA margins, a takeover offer, acquisitions, take private offer, the lower Canadian dollar, growing investments in the electricity distribution and transmission grid. A little under the radar news is the Caisse de Dépôt et Placement du Québec (CDPQ) has recently increased their position in NAPEC to become the 2nd largest shareholder after the Fonds de solidarité FTQ. A CDPQ investment in an unloved company is definitely a vote of confidence. This means they did their due diligence and the CDPQ is an excellent long-term investor to have. NPC presents an interesting investing opportunity with minimal downside. Everything negative about the NPC is all-ready baked in the stock price, so any positive surprise will be greatly welcomed by the market and might just be enough to shift the momentum.